Popping up on supermarket shelves and food markets, salt has become a gourmet product in its own right. From Himalayan pink salt, flavoured and even smoked salt, the perception of salt as a commodity has changed to a tongue-tingling culinary experience. As well as proving itself to be more than a kitchen staple, salt products have also seen a rise in the cosmetics industry. 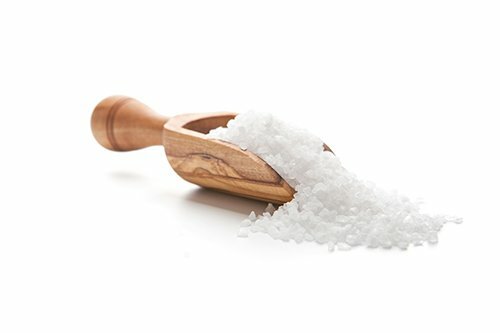 Traditional Epsom salts are being complemented on shelves with luxurious and scented bath salts. With new and exciting ranges on the market, there’s been an explosion in the type of salt packaging hitting the shelves. Bland and white plastic containers have been replaced with space-efficient and bespoke pouches brandishing attractive designs. We offer a full range of stock pouches, available from next day delivery. 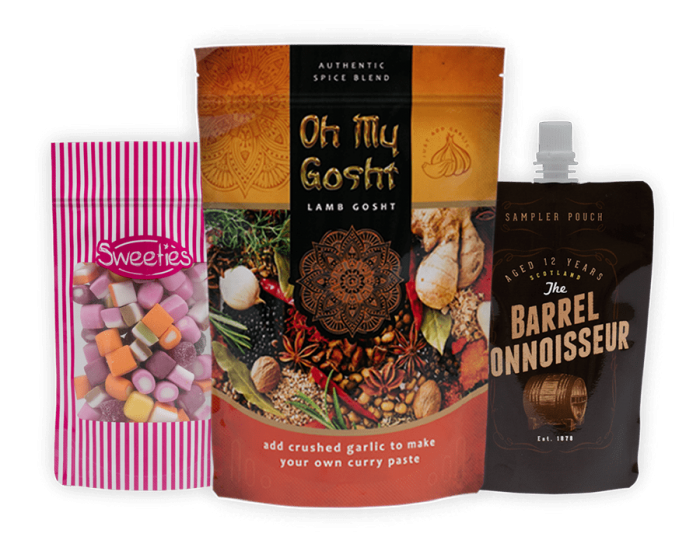 Whilst these are highly effective for salt packaging, have you considered custom packaging and design to optimise your product’s quality? Did you know that the packaging affects the longevity of the salt? When packaging your salt product – whether for kitchen use or self-care – the packaging you select will impact on its long-term quality and durability. Our stand-up pouches come in a variety of eye-catching designs from our in-house design team. Customised to meet your size, branding and volume requirements, your bespoke design will do everything you need it to, pulling people in with compelling and informative outer packaging. Whether it’s a brand-new design you need or a refresh of your artwork, our design team have experience producing outstanding work for clients across the food and cosmetics industry. Polypouch provides a flexible solution in the form of lightweight packaging that stacks together, reducing your company’s carbon footprint during transportation. Is your business model a versatile mix of on the shelf and online? 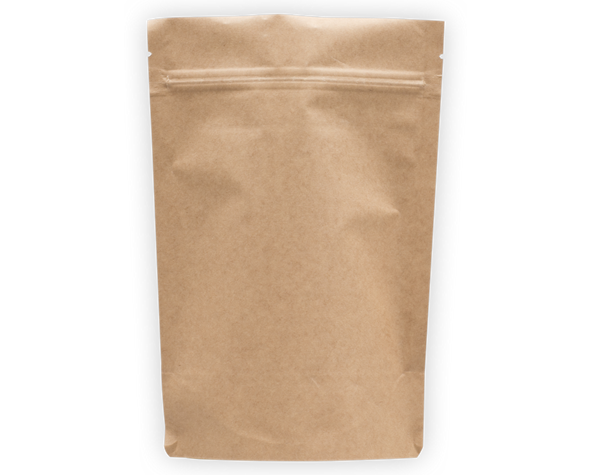 Pouches are lightweight and easy to transport, reducing the postage costs that would accompany box, plastic pots, tins and glass jar packaging.